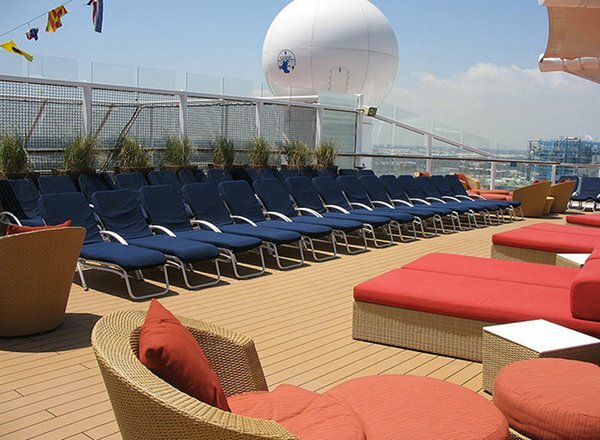 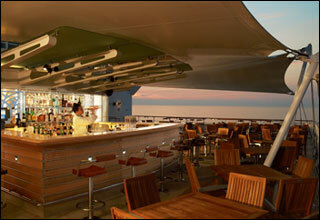 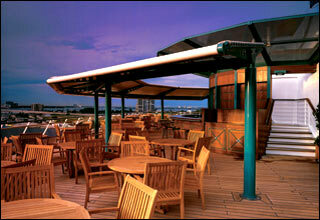 The Solstice Deck features an outdoor sunbathing area. 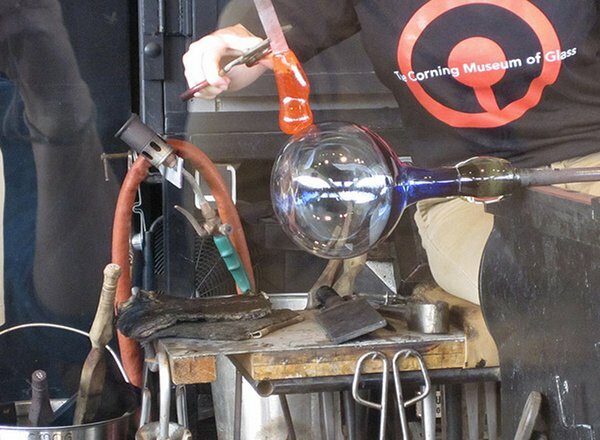 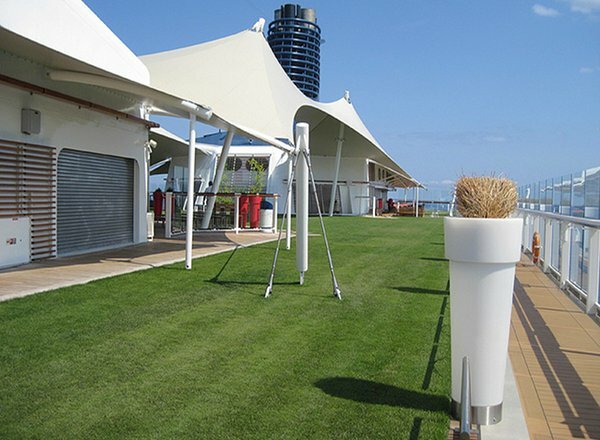 The Lawn Deck features the Lawn Club, the Patio on the Lawn, Hot Glass Show area, the Sunset Bar, bocce lawn bowling, Lawn Club Shop, XClub, Funfactory, basketball court, and video arcade. 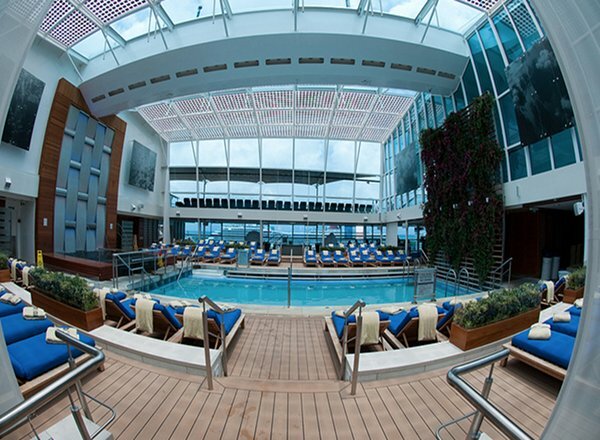 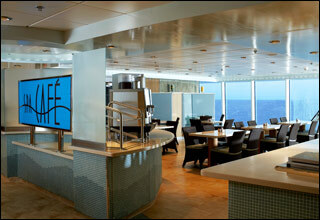 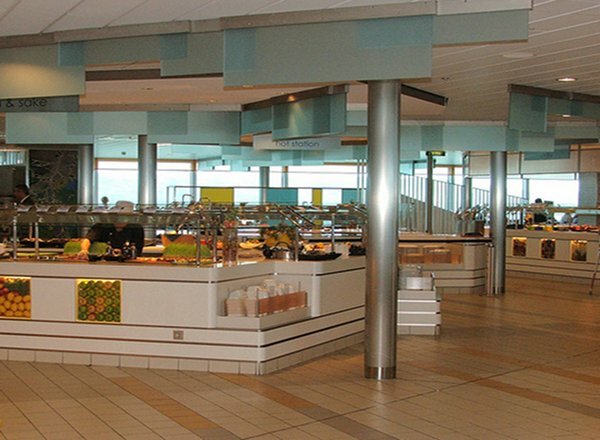 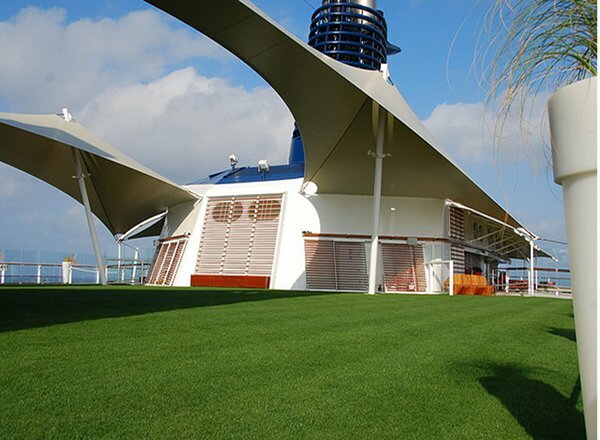 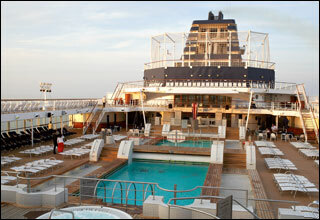 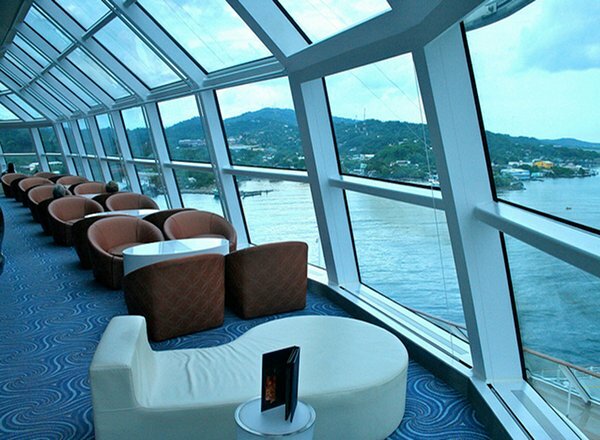 The Lido Deck features the Sky Observation Lounge, Mast Grill and Bar, Sky Conference Center, Oceanview Cafe, Oceanview Bar, and jogging track. 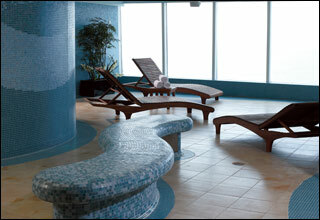 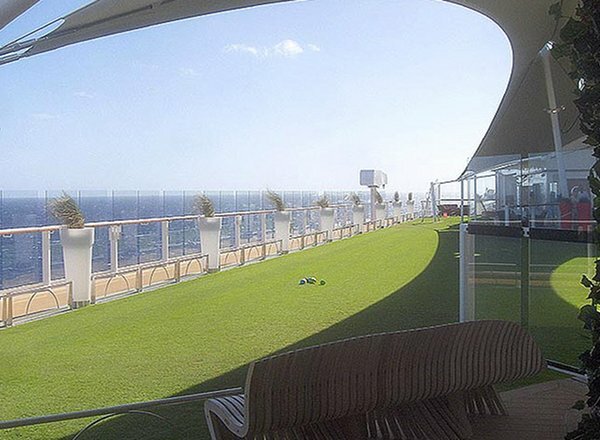 The Resort Deck features staterooms in categories S1, S2, AW, C1 and C2, as well as the AquaSpa, fitness center, hair salon, AquaSpa Cafe, Solarium, Persian Garden, sports pool, family pool, wet zone, pool bar, and Sundries Shop. 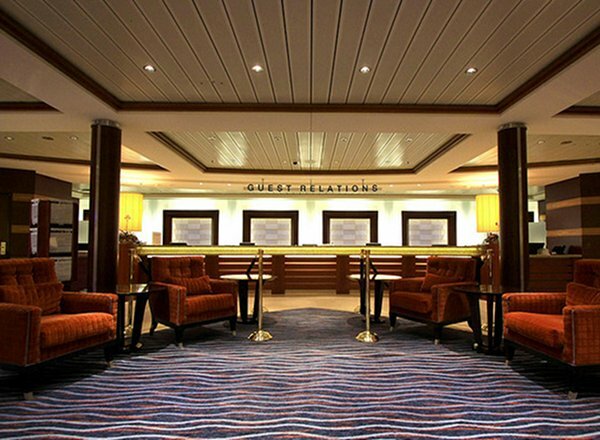 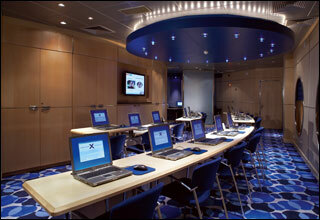 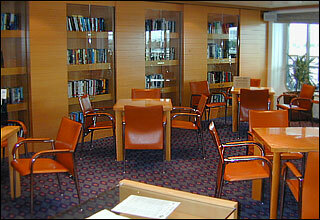 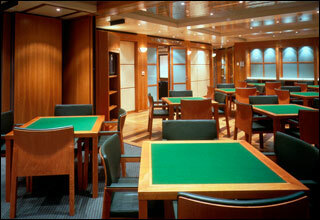 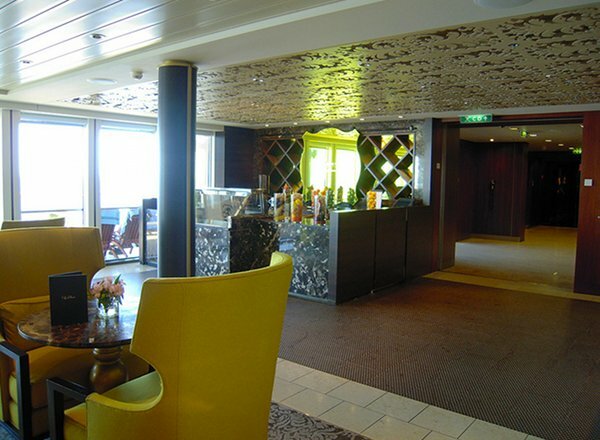 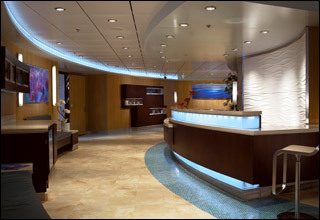 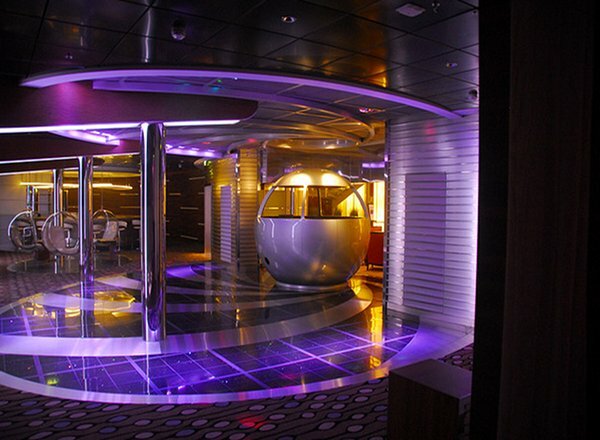 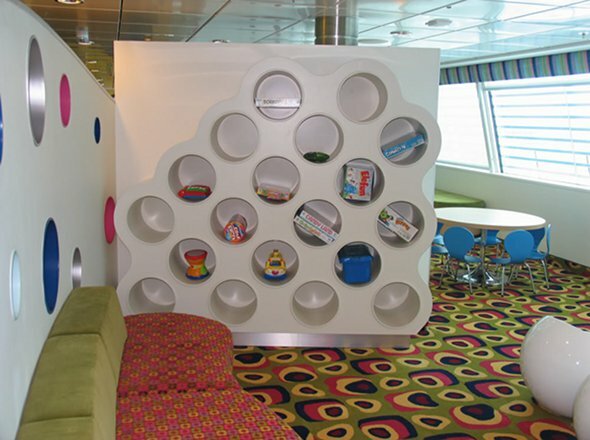 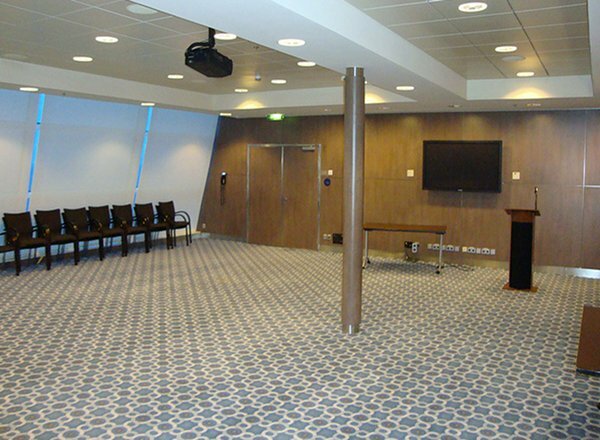 The Penthouse Deck features staterooms in categories PS, RS, CS, S1, S2, A1, A2, AA, C1, C2 and 9, as well as the AquaSpa Relaxation Room and the library. 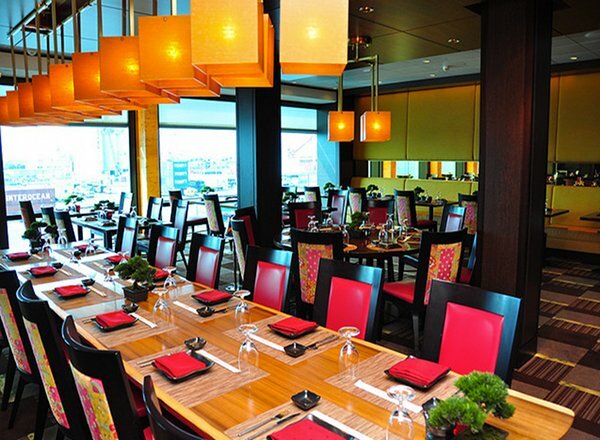 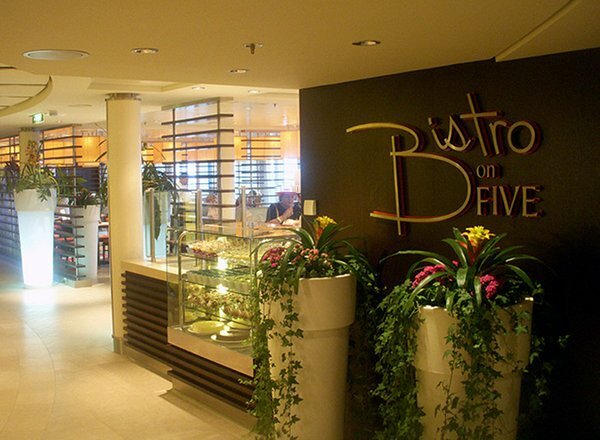 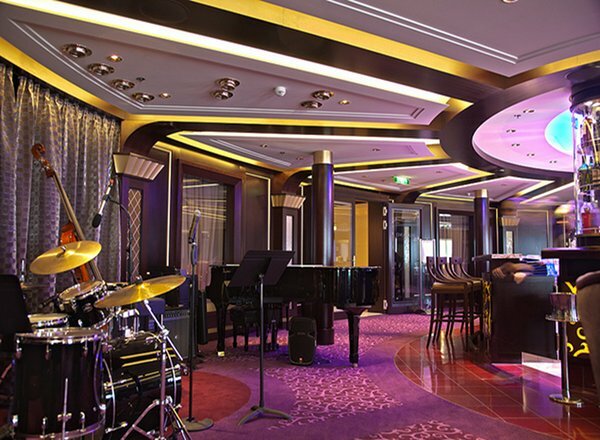 The Entertainment Deck features the Solstice Theater, Bistro on Five, Tuscan Grille, Silk Harvest, Murano, Micheal's Club, Ensemble Lounge, Blu, Cafe al Bacio & Gelateria, art gallery, Galleria Tastings, and the photo gallery. 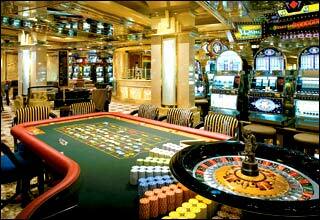 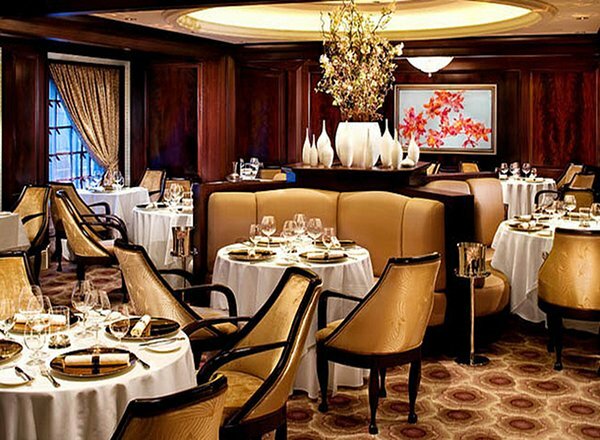 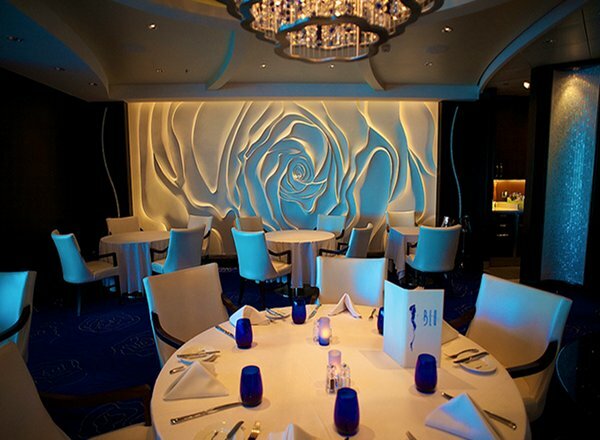 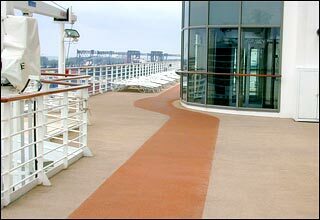 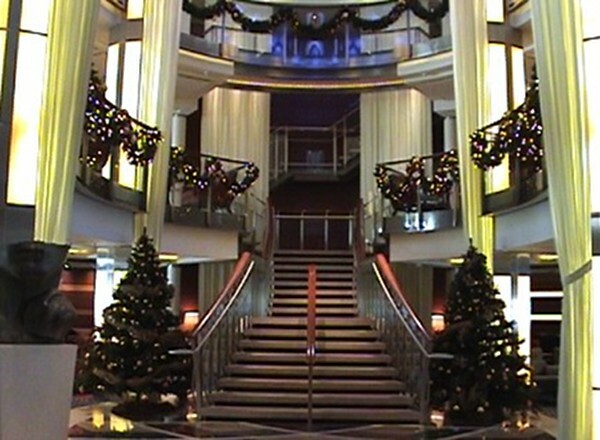 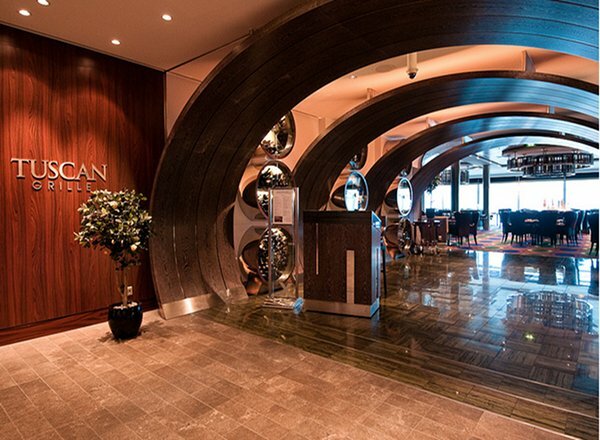 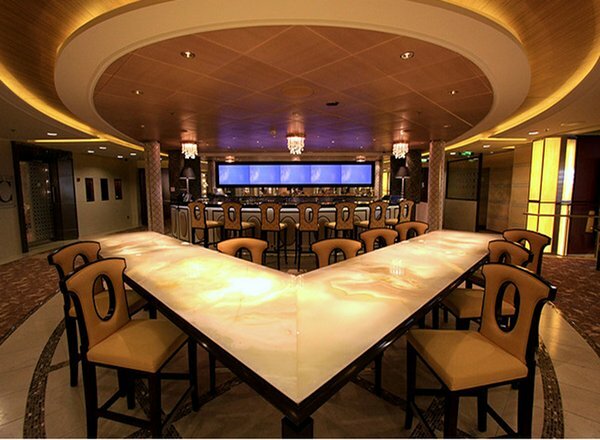 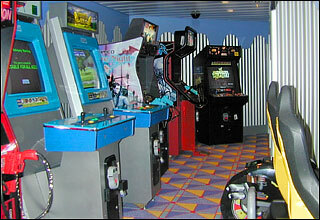 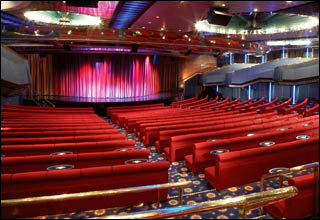 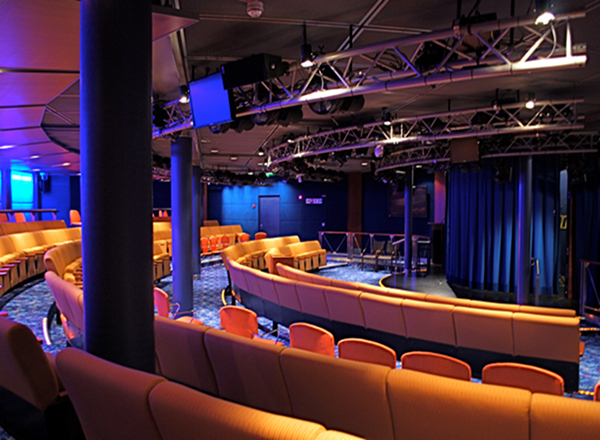 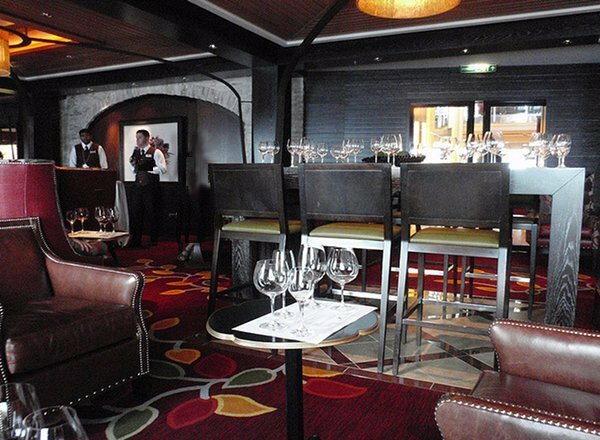 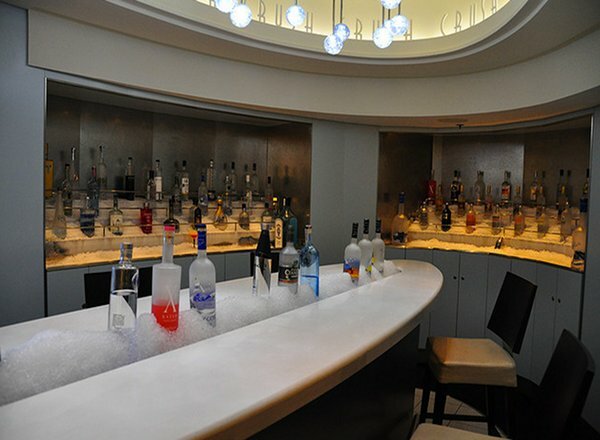 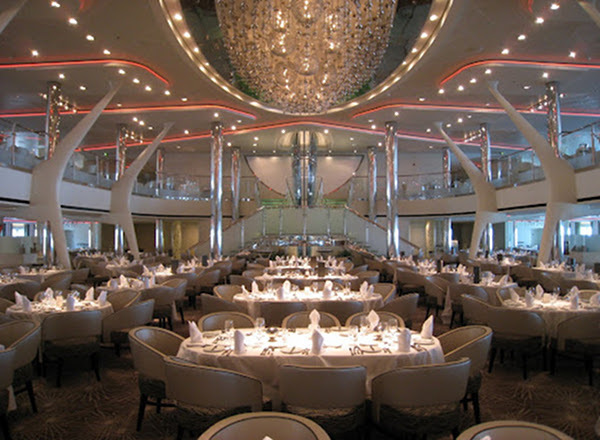 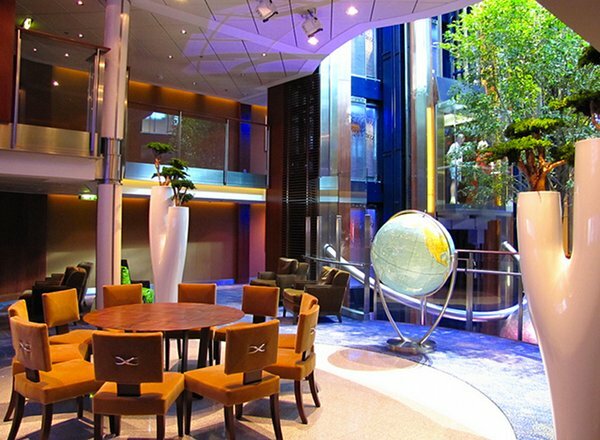 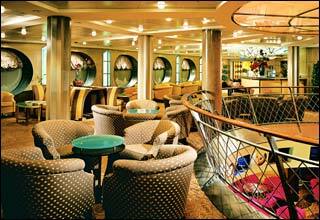 The Promenade Deck features the second level of the Solstice Theater, the Grand Epernay, Cellar Masters, Crush, Martini Bar, Fortunes Casino, Quasar and the Shops on the Boulevard. 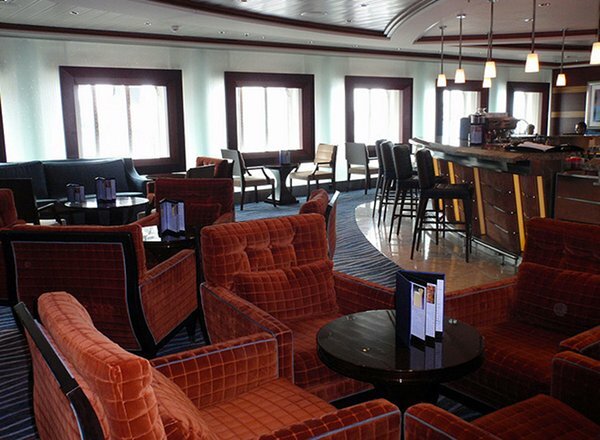 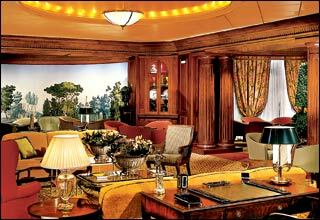 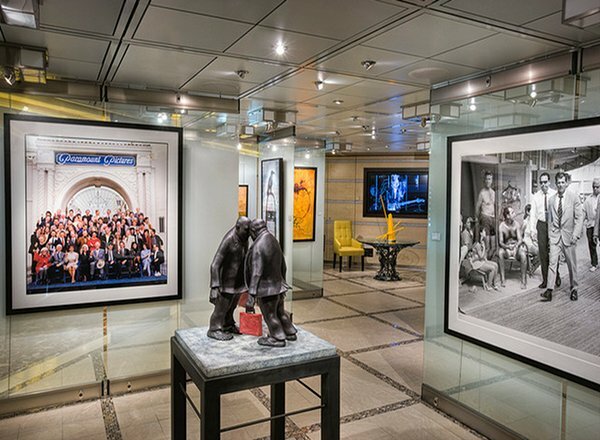 The Plaza Deck features staterooms in categories 8, AY, and 12, as well as the Solstice Theater, Grand Foyer, the Passport Bar, guest relations and the Grand Epernay dining room.